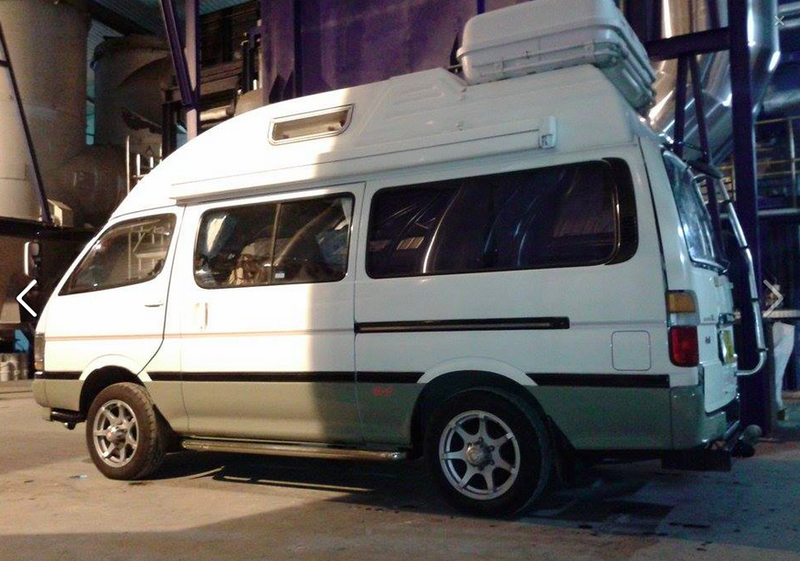 Hiace 2.8 diesel <70.000 miles, 4 or 2 wheel drive auto with overdrive and high/low range gearbox + free wheeling hubs. Full service, all filters & oils 400 miles ago. New exhaust, ball joints and tyres starts,drives and stops as it should, no knocks, bangs or rattles. Fiamma top box (great secure extra storage-removable) rear access ladder. New leisure battery and multi stage digital battery charger/conditioner. 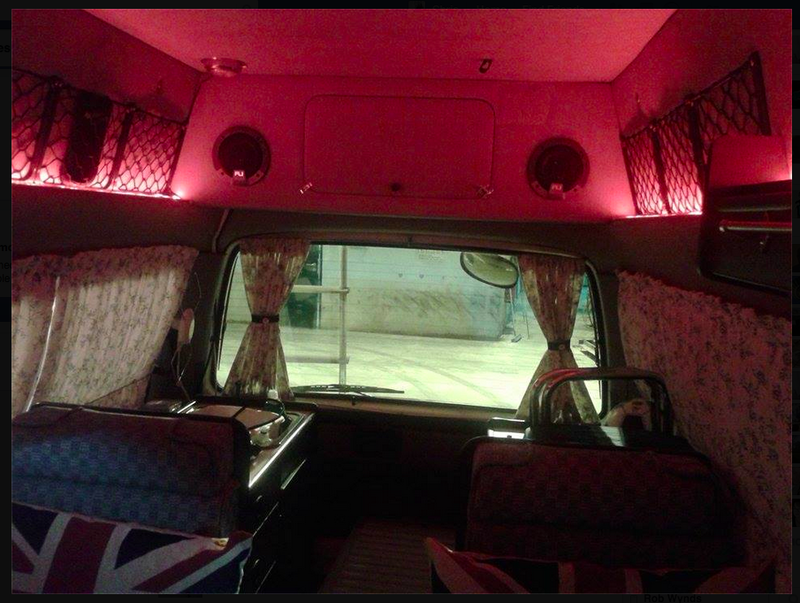 12 volt interior lighting + multi colour LED strip lighting with remote. New Fiamma opening roof vent with bi-directional fan. New blue/white check curtains with black out lining. This is the super gl model so fully trimmed out interior (looks better and is warmer). Six seat belts, seat "flips" to face either forward or back. Porta potti, dash mat, leveling ramps, kettle,windbreak, hook up lead etc all included. 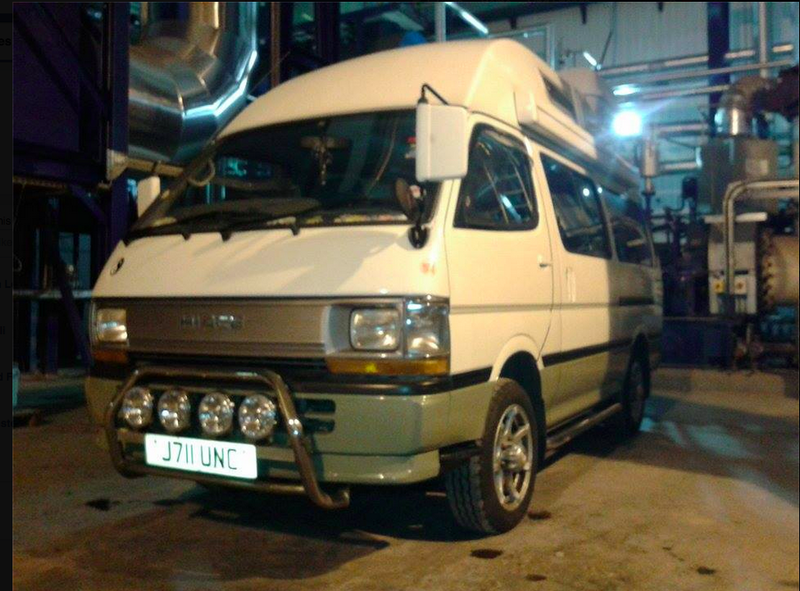 Fantastic 24 year young camper with many, many miles/years service left, few minor niggles on paintwork but nothing serious I'm fussy this camper won't disappoint. 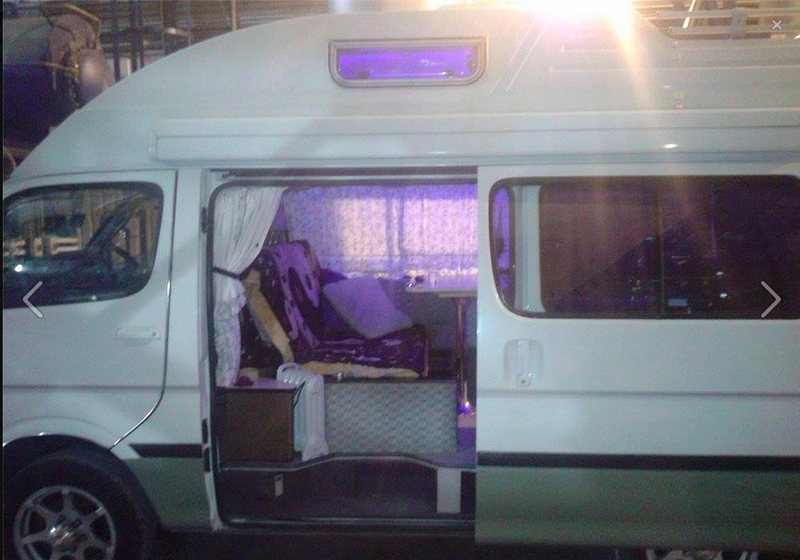 Thanks for reading, if you'd like to live & travel like Chris this is the camper van for you !